For years, white dominated the interior design scene. From painted white cabinets to white subway tile, homeowners couldn't get away from what they perceived as a clean, modern color. Today, however, a new theme is taking over: darkness. The timeless elegance of the little black dress is beginning to enter our beloved interior spaces, bringing a fresh, yet elegant feel into designs that might otherwise feel uninspired. 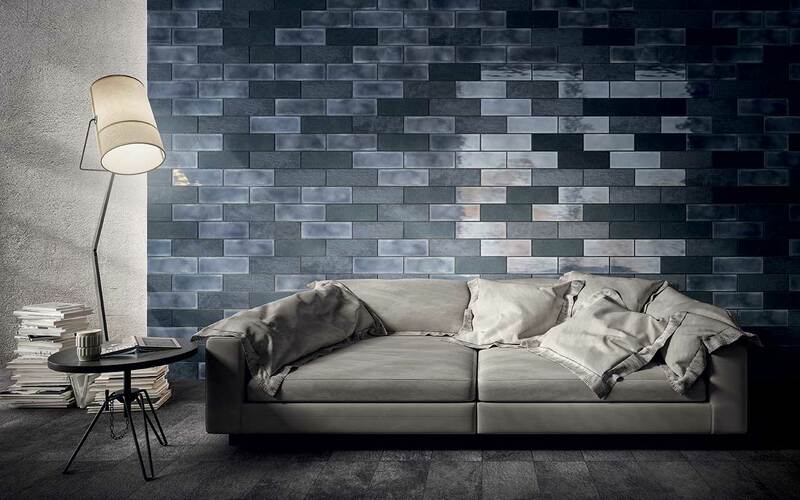 Every year, the biggest innovators in the tile industry take over Bologna, Italy for the International Exhibition of Ceramic Tile and Bathroom Furnishings. 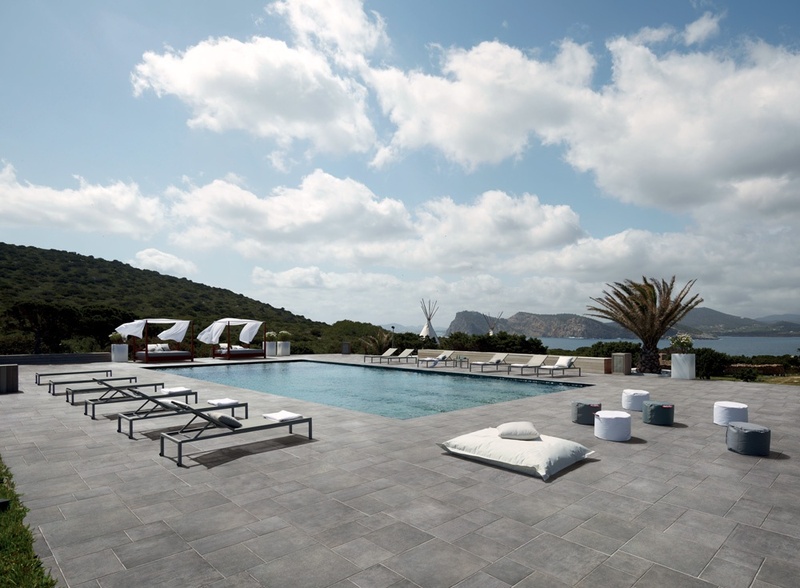 Better known as CERSAIE, this annual event attracts over 900 exhibitors from dozens of countries. 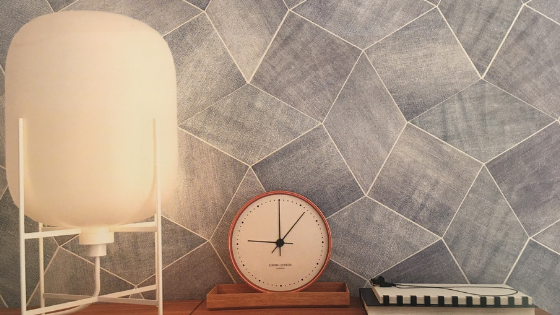 Many of the world's most innovative designers show off their ingenuity at CERSAIE, which serves as a sort of forecast for the upcoming season's tile trends. 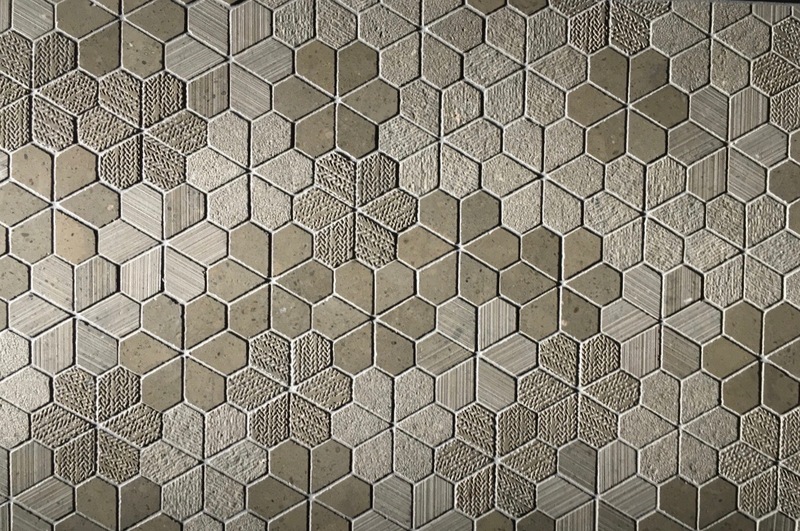 It's essentially New York Fashion Week for tile -- but the designs on display are often more surprising and more innovating than anything you'll see on the runway. Like any design element, colors come in and out of fashion. For years, it was all about the neutral, with beige, grey, and especially white dominating the world of interior design. The appeal is clear: neutrals look clean and are capable of visually expanding small spaces. They're also versatile. Unfortunately, neutrals can also feel bereft of personality, particularly after being the top choice for years. Thankfully, today's designers are ready to punch things up with premium tile that features a little extra color. 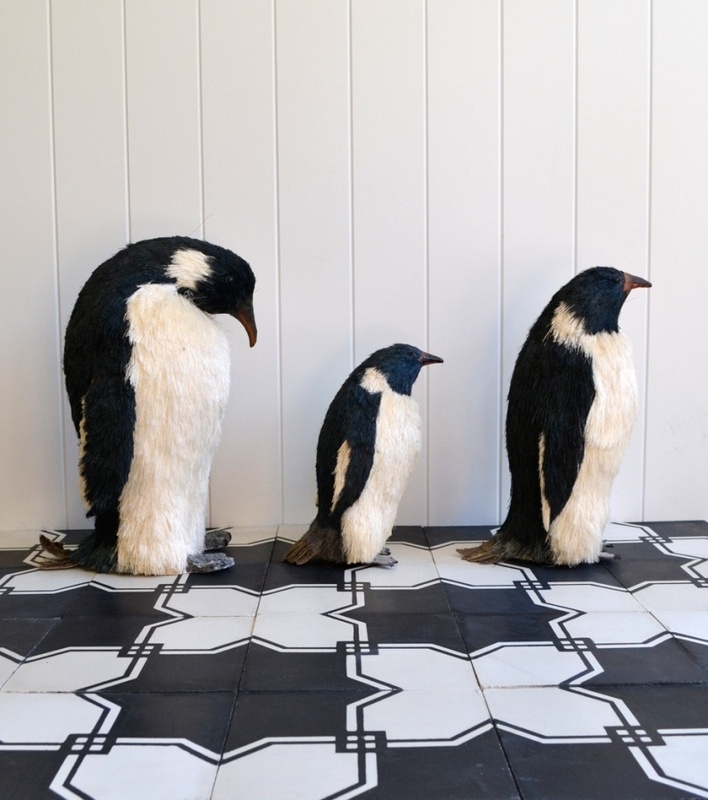 You love to experiment with new tile trends - but that little voice in your head warns you that bold looks could quickly go out of style. 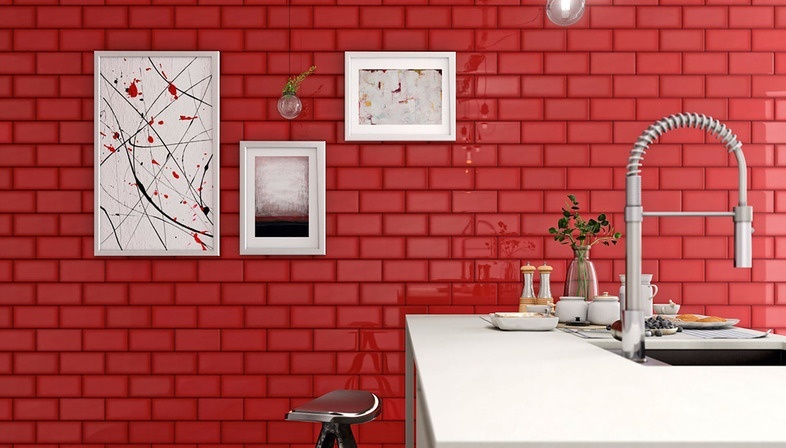 Ideally, you can balance your love of statement tile with your desire for practicality and long-term style. 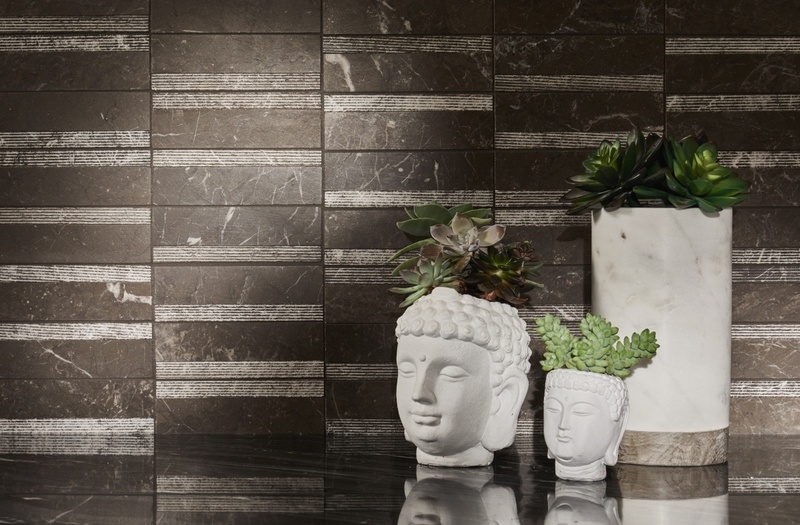 Textured tile and stone provides such an opportunity, all while adding dimension to interior spaces. A versatile trend, texture can serve a variety of purposes and capture nearly any aesthetic you desire. Several trends made us sit up and take notice at the recent Salone de Mobile Milano. We were especially inspired by Artemest's Stranger Pinks event. It's just one example of the many contexts in which blush is having its moment in the sun. This beloved color was also a dominant force at the Cersaie tile exhibition as well as Coverings. 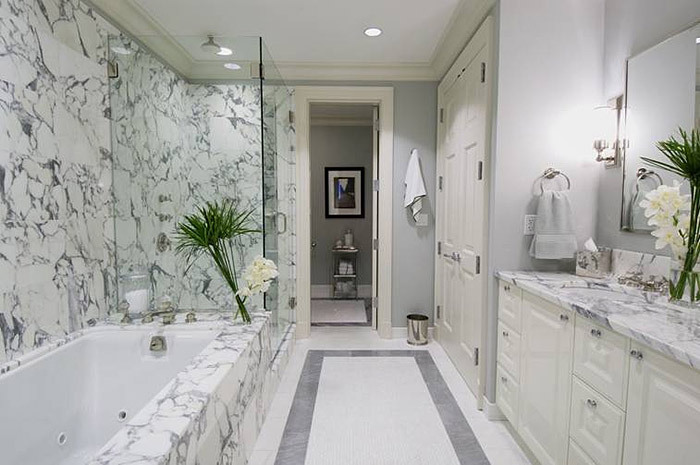 The ultimate classic design, marble has evoked elegance for millennia. Ancient Greeks adored marble, to the point that the design prompted several of the society's most revered looks. The good life awaits on your patio. Increasingly viewed as a livable space, a carefully designed patio allows you to embrace the natural world while remaining comfortable. 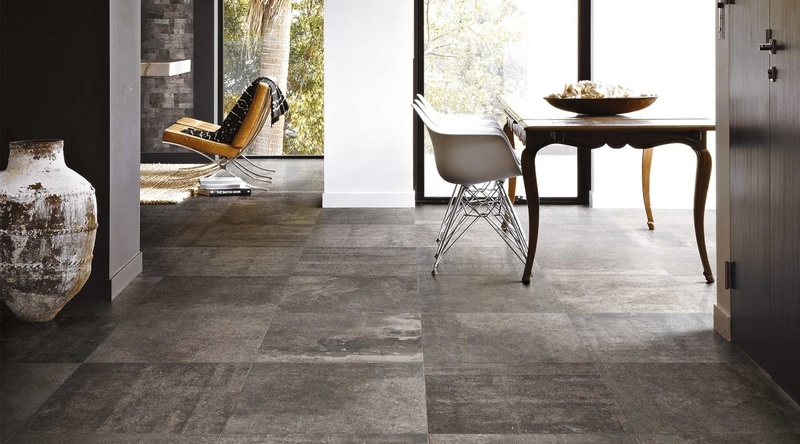 From international exhibitions to client demands from our Aspen tile showroom, it's clear that rustic is on the rise. We see it in furniture, decor, and even on the runway. But rustic in 2018 doesn't look exactly like the log cabin stereotype you might initially picture. In keeping with the current 'less is more' mantra, today's take on rustic is slightly refined. If you're intrigued by the idea of rustic but worried about falling out of style when new trends inevitably emerge, be comforted: done right, rustic looks timeless and refined.